Zhenhua is an assistant professor in City and Regional Planning (CRP) at the Knowlton School of Architecture at OSU. His research interest includes infrastructure planning and policy, regional science, risk and resilience, and big data analytics. He has a strong background in economic impact assessments of infrastructure investment, disasters and resilience using Computable General Equilibrium (CGE) models. He is one of the lead developers of the Economic Consequence Analysis Tool, an Excel-VBA software that is intended for policymakers and analysts who need quick estimates of the economic impact of numerous threats, including terrorism, natural disasters, and technological accidents. 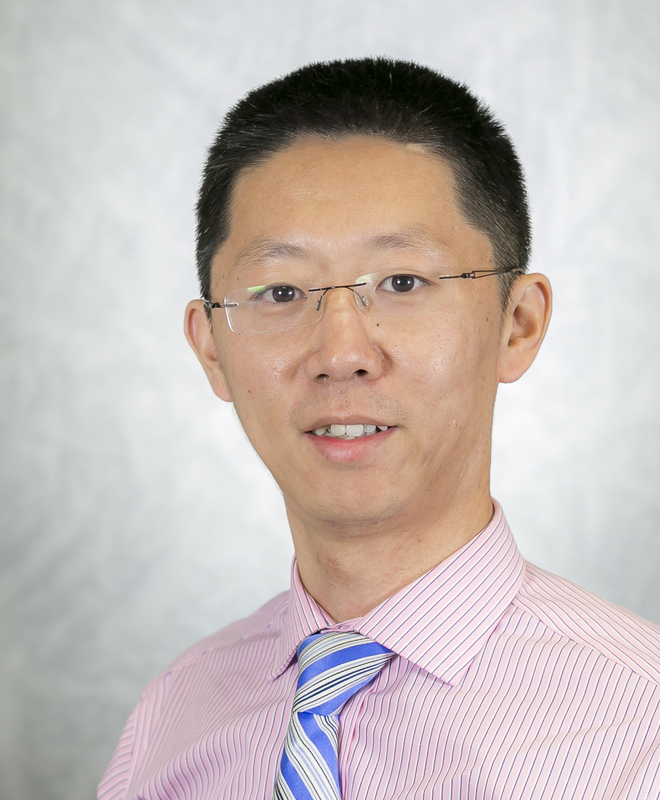 Zhenhua’s dissertation develops, demonstrates and applies a new extension to computable general equilibrium analysis with an integration of spatial econometrics to assist policy makers in assessing the impact of public infrastructure investments on economic output at different geographic scales (national, state and metropolitan) with an emphasis on the U.S. northeast megaregion. His dissertation receives a series of awards, including the Benjamin H. Stevens Graduate Fellowship in Regional Science awarded by North American Regional Science Council, the Vernon E. Jordan, Jr. Fellowship Award awarded by Economic Club of Washington, D.C., and the Best Dissertation Award of the Regional Science Association International. Zhenhua has published four books, including Chinese Railways in the Era of High Speed (Emerald, 2015), Economic Consequence Analysis of Disasters: The E-CAT Software Tool (Springer, 2017), Big Data for Regional Science (Routledge, 2017), and High-Speed Rail and China’s New Economic Geography (Edward Elgar, 2019). His fifth book Development Studies in Regional Science: Essays in Honor of Kingsley E. Haynes (Springer), is forthcoming in early 2020. His recent research has been published on a variety of peer-reviewed journals, such as Transportation Research Part A, Transportation Research Part D, Transport Reviews, Journal of Transport Geography, Transportation, Transport Policy, Annals of Regional Science, Papers in Regional Science, Economic Systems Research, European Planning Studies and Economic Development Quarterly. Zhenhua regularly teaches one undergraduate course (CRPLAN3000 Planning Resilient Environment) and three graduate level courses: CRPLAN 5001 Fundamental GIS, CRPLAN 6080 Advanced GIS for Planning Professionals, and CRPLAN 6425 Measuring Resilience to Disasters for Planning. Before joining OSU, Zhenhua worked as a postdoctoral research associate at the National Center of Risk and Economic Analysis of Terrorism Events (CREATE) at the University of Southern California. He received his PhD in Public Policy from George Mason University, a MA in Regional Economics from Shenzhen University in China and a BA in Management from the University of Electronic and Science and Technology of China.